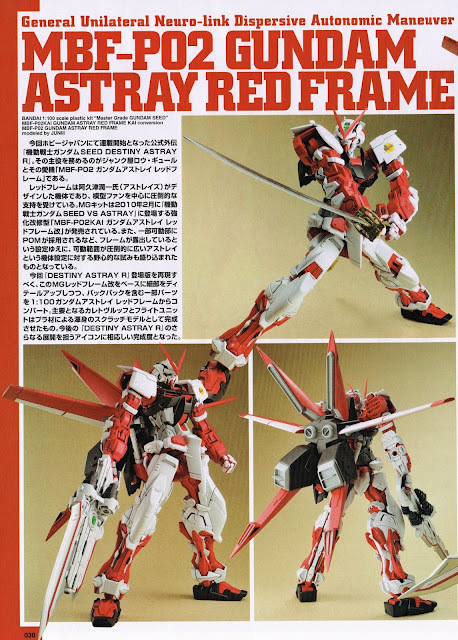 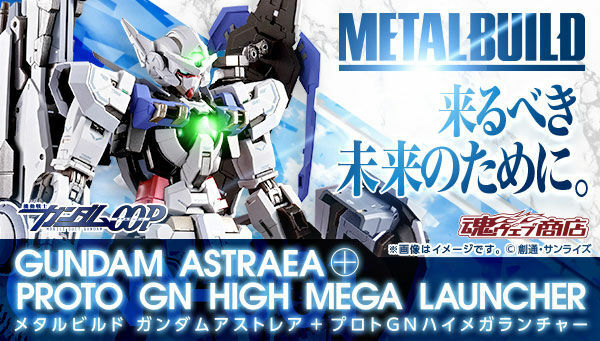 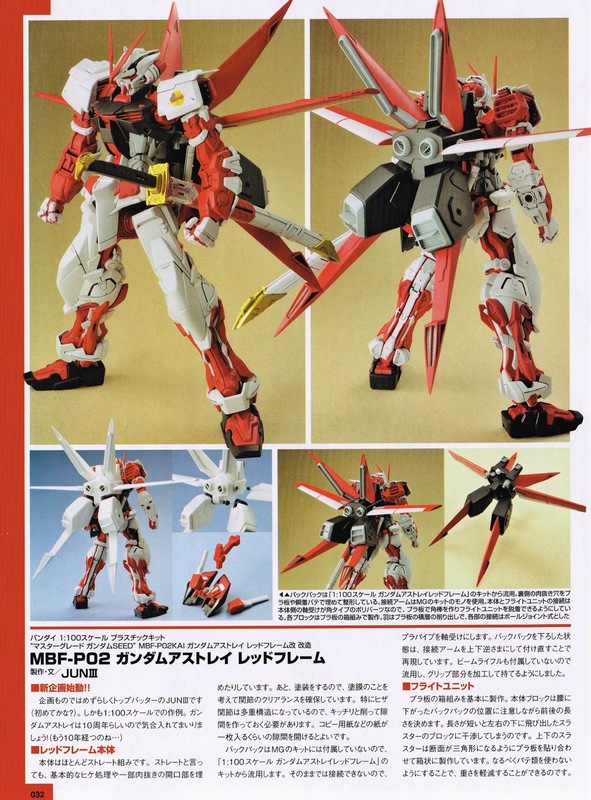 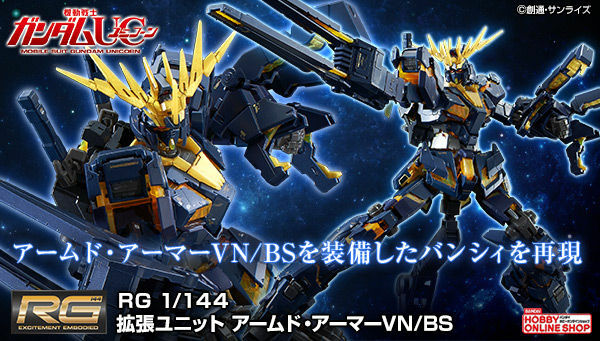 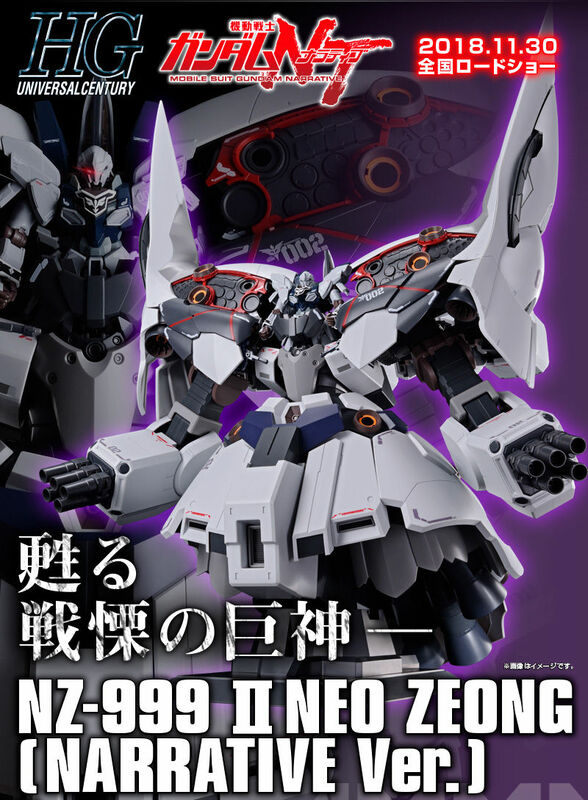 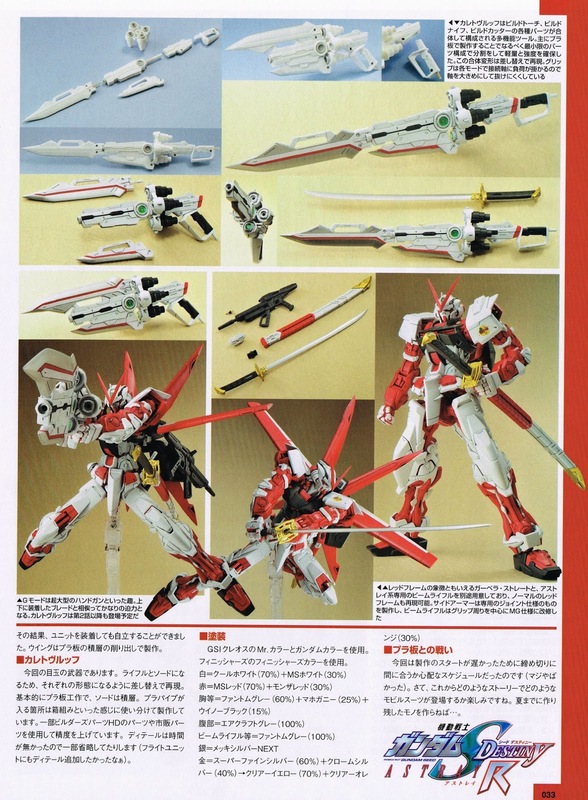 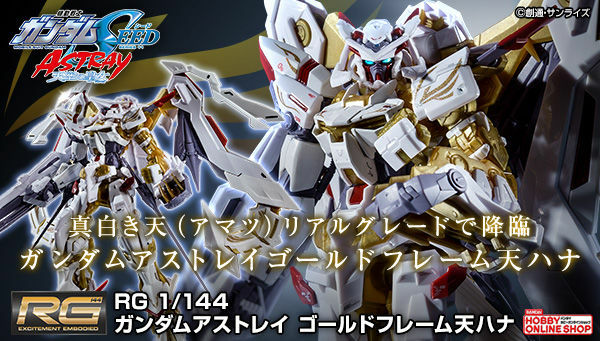 This is a 1/100 Scale Master Grade Astray Red frame that was converted into the variant from the Gundam SEED Destiny Astray R. There will be an HG version that will come out in August 2013 for 1,700 Yen. 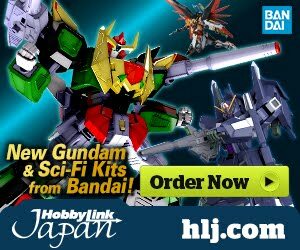 Also, take note that there will be a Hobby Japan Magazine October 2013 Issue exclusive add on called Caletvwlch that will be released on August 2013. 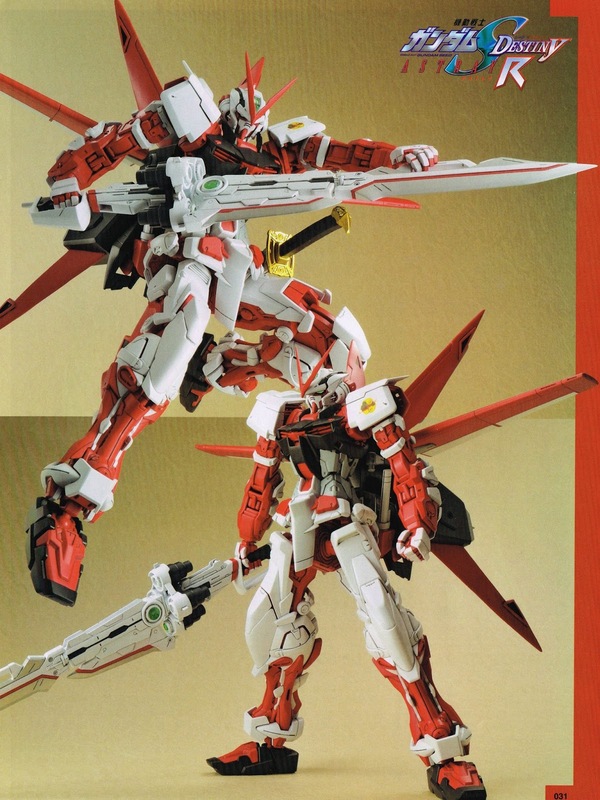 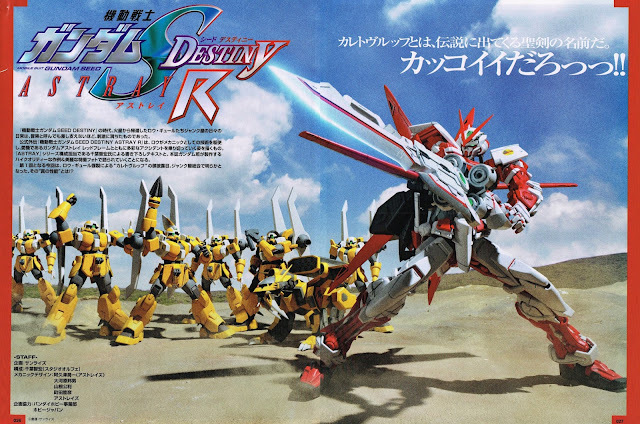 Caletvwlch is the new weapon for Gundam Astray Red Frame that was first seen at the Gundam SEED Destiny Astray R Manga.